What´s the real secret of the Port Wine? More than a gift of Nature, Port wine is, in its essence, a cultural collective inheritance of work and experience, knowledge and art, accumulated generation after generation. The history of the Upper Douro vineyard is very ancient. For nearly two millennia, this exceptional nectar has been produced along the schist slopes of the Douro Valley, a singular vinicultural landscape. 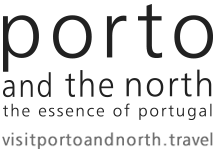 The Port Wine was and it still is a key product for the national economy and a symbol representing the “Portugality” in the world. According to archaeological findings related to wine production, namely wine presses, the Port wine tradition and production goes back to the 3rd and 4th centuries A.D.. Its name surfaced in the second half of the 18th century when the fast increase of the wine exports lead to the worldwide expansion of Douro’s viticulture. By the end of the 18th century, the Douro vineyards have been reorganized and augmenting in the occupied area. Some problems occasionally occurred such as diseases in the grapevines. However, the main issues with Port wine at that time had to do with commercial crisis and frauds. The exports stagnated while the production increased. Prices dropped and the British decided to stop buying the wines, accusing the farmers of promoting adulterations. The imitations of Port become frequent in our major markets, with French Ports, Hamburg Ports, and Tarragona Ports being sold at lower prices. This is to say that what remains today is the refinement of Port Wine. The real secret was to resist all odds. 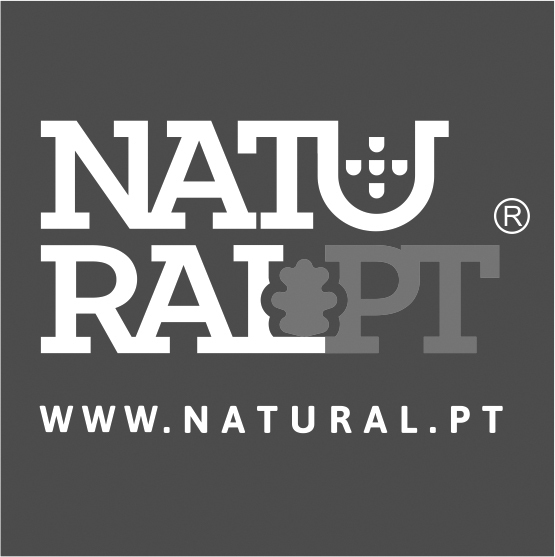 IIt has gained its quality, which has been recognized and marketed all over the world, the main reason to be present in very tours we made in the North of Portugal." This means the Port wine we taste today is, in fact, an outcome of an ongoing process of improvement and search for perfection. Its real secret was to resist against all odds. The quality of the Port wine is now recognized and marketed all over the world and A2Z could help but be including it in several Northern Portugal tours.